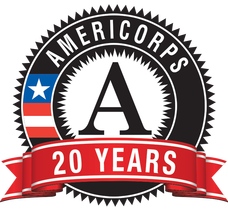 There are nearly one million AmeriCorps Alums, yet at the start of 2014 - the 20th Anniversary of AmeriCorps - there were only 150,000 registered alumni. We are a part of something big! Let's organize to continue getting things done for our communities and to help one another as a professional and social network! If you haven't registered yet, you should! It's easy and free, and once you register you'll get information from both the National Office and the Austin Chapter on efforts to promote service, professional development resources, and social & service events. 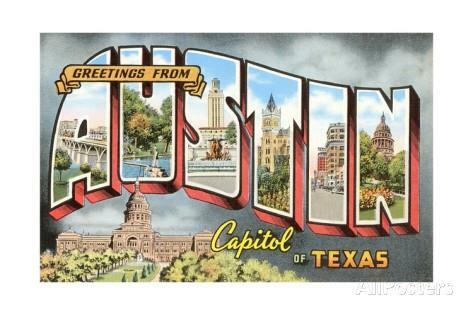 Visit www.americorpsalums.org to register and be sure to select Austin, TX as your home chapter. To support AmeriCorps Alumni and current members in Austin as they pursue a lifetime of service by providing opportunities for networking, community involvement, and civic engagement. Click here to see how you can connect with fellow Alums in Austin. Visit www.saveservice.org to learn how you can advocate for National Service Programs. I will make a difference in my community. in a life time of service. all aspects of my life. I took action, and will continue to serve. will build community throughout my life. will live each day with conviction. as we make our world a better place. to inspire those yet to come. we will continue to get things done!